We’re excited to welcome Robert Purdy as the new General Manager for Viceroy Snowmass. Robert brings over 30 years of hospitality experience and a hands-on approach to day-to-day operations, furthering Viceroy Snowmass’ intuitive service and exceptional owner and guest experiences. 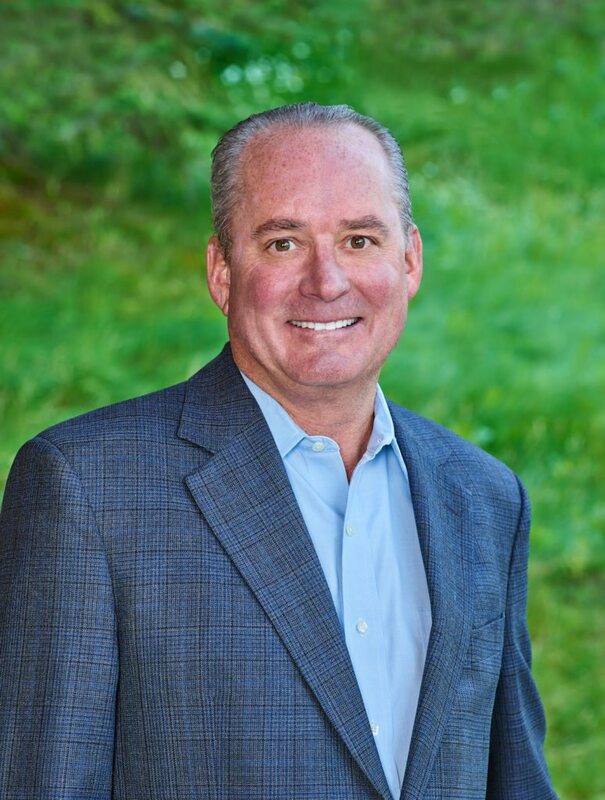 Robert has a deep history at Hyatt Hotels, where he served as General Manager at the Hyatt Regency Lake Tahoe Resort, Spa and Casino and the Park Hyatt Beaver Creek Resort & Spa in Colorado. Robert is a passionate skier, snowmobiler and road cyclist, making Snowmass and the greater Roaring Fork Valley a perfect fit! He and his wife, Karen, are avid travelers, with especially fond memories of their trips to Italy.